World of Warcraft, often referred to as WoW, is a massively multiplayer online role-playing game (MMORPG) by Blizzard Entertainment, a subsidiary of Activision Blizzard. It is the fourth released game set in the fantasy Warcraft universe, which was first introduced by Warcraft: Orcs & Humans in 1994. World of Warcraft takes place within the Warcraft world of Azeroth, approximately four years after the events at the conclusion of Blizzard's previous Warcraft release, Warcraft III: The Frozen Throne. Blizzard Entertainment announced World of Warcraft on September 2, 2001. The game was released on November 23, 2004, on the 10th anniversary of the Warcraft franchise. 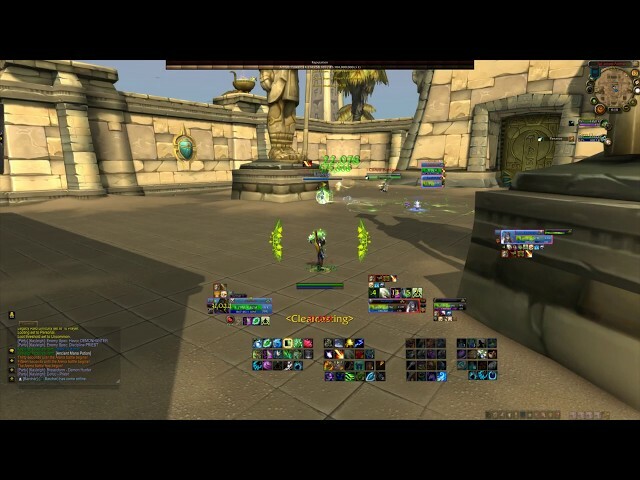 The first expansion set of the game, The Burning Crusade, was released on January 16, 2007. The second expansion set, Wrath of the Lich King, was released on November 13, 2008. The third expansion set, Cataclysm, was announced at BlizzCon 2009. With more than 11.5 million monthly subscriptions in December 2008, World of Warcraft is currently the world's most-subscribed MMORPG, and holds the Guinness World Record for the most popular MMORPG by subscribers. In April 2008, World of Warcraft was estimated to hold 62 percent of the MMORPG subscription market. Hey all! 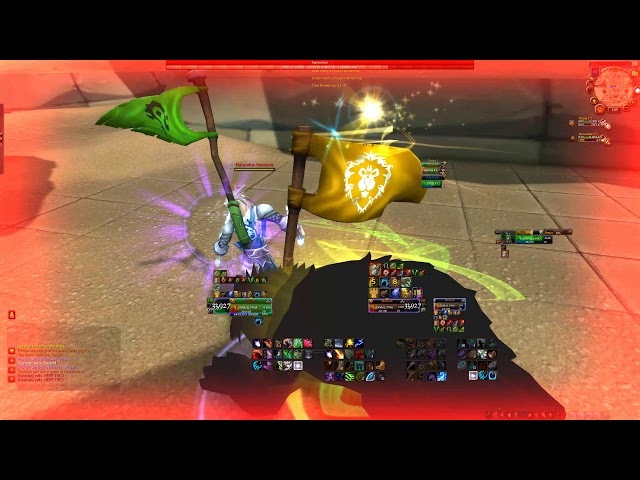 This is the next episode in my Enhancement Shaman Arena videos. Hey all! 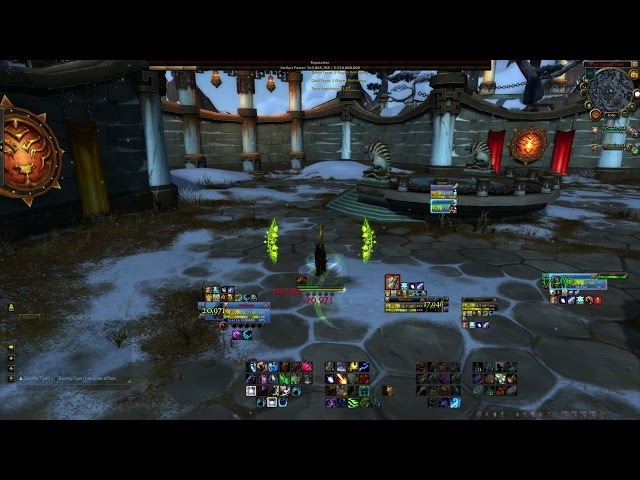 This is the next episode in my Resto Druid Arena videos. This is a montage of 2v2 Arenas captured in 4K. This is another installment of my Kayumi Arenas series with my daughter as Holy Priest. 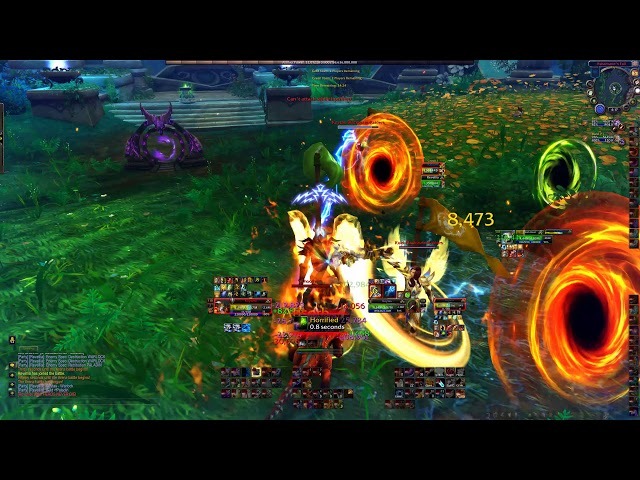 Another 2v2 Montage of my Resto Druid doing Season 7 Arenas with my Daughter and Enhancement Shaman. 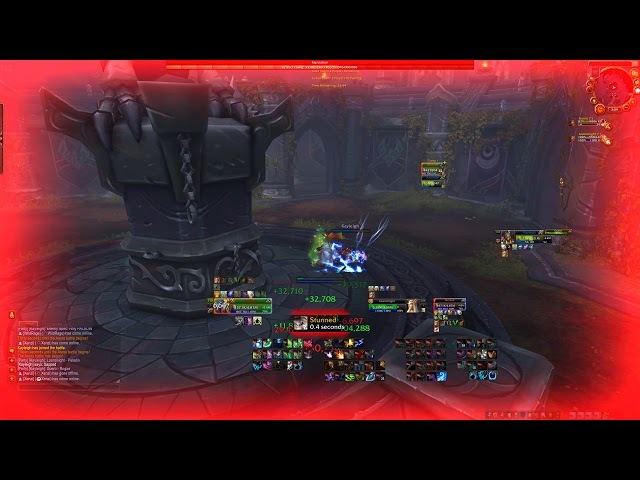 So my daughter decided she wanted to gear up her Holy Priest so that gave me a chance to bring my under geared Enhancement Shaman off of vacation. 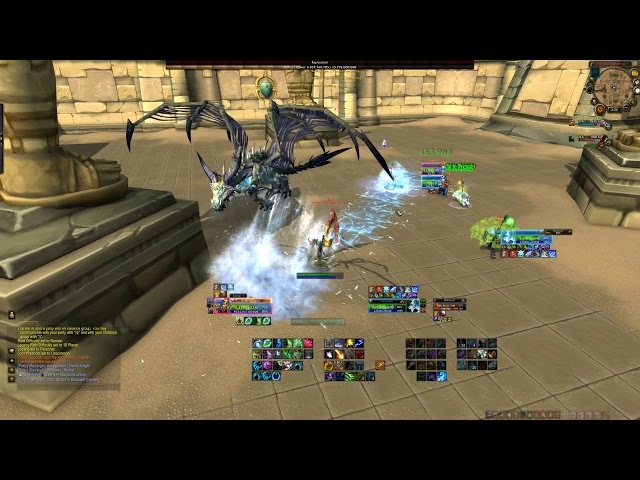 2v2 videos clips of Arenas Season 7, first Player down, with my daughter on her Enhancement Shaman and me on my Restoration Druid. 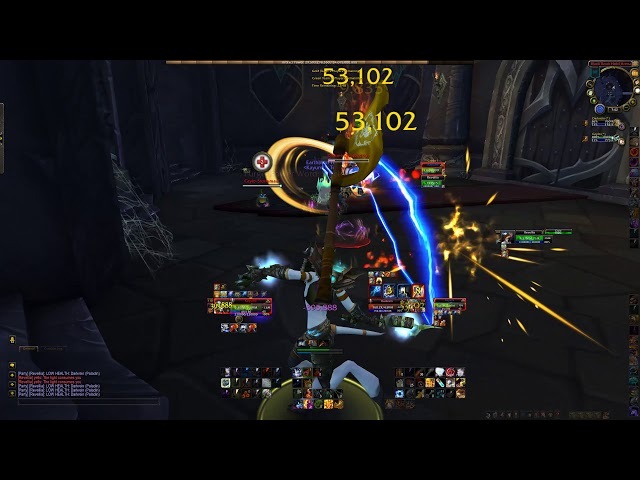 This is an Arena's Montage of the last 3 weeks of Legion Season 6. This is a montage of 2v2 Arenas, first player down. Video was captured in 1080P and 4K. Another installment in my Resto Druid series. This is 2v2 Arenas with my daughters Enhancement Shaman. 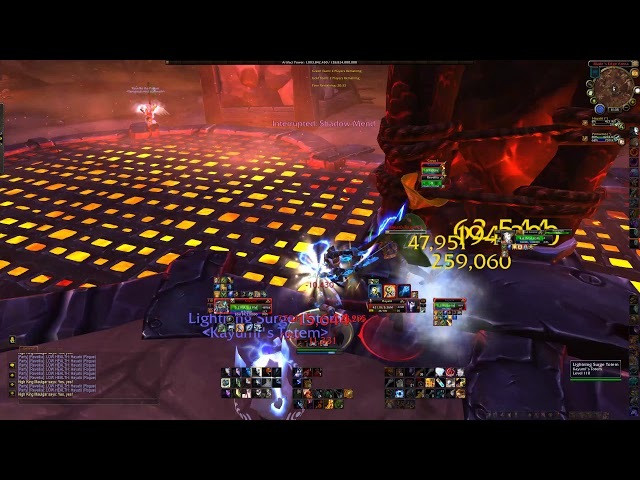 This is a PvP Montage of my Restoration Druid and my daughters Enhancement Shaman. 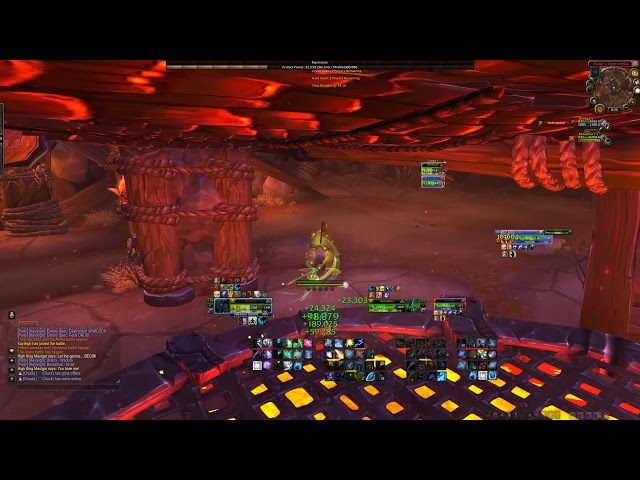 Another 2v2 PvP Montage on my Resto Druid and my daughters Enhancement Shaman.